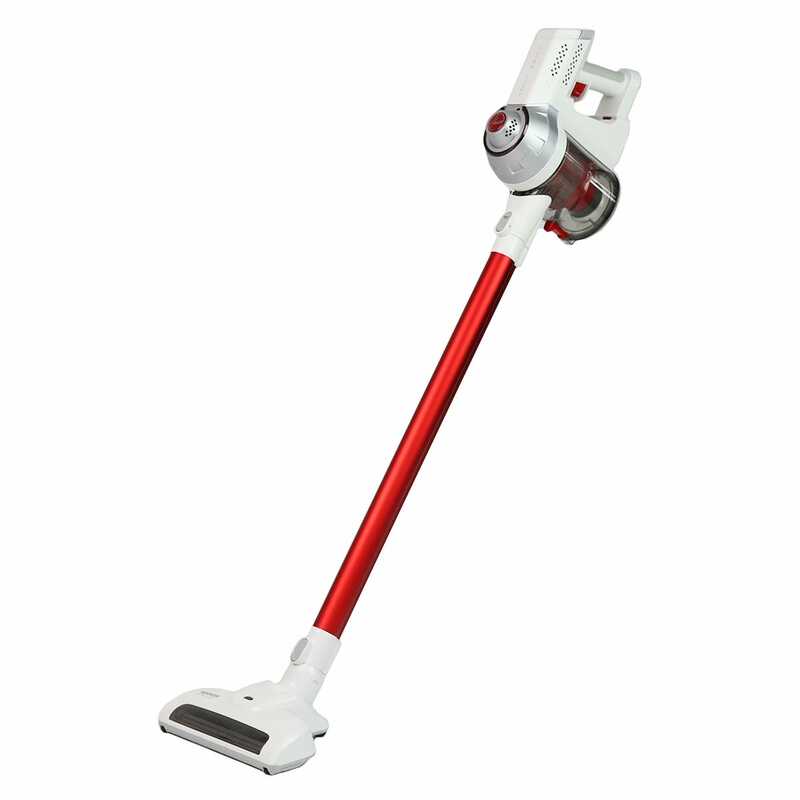 The Hoover Heritage Steam Mop allows you to clean even the hardest to reach places with its low profile swivel head. The variable steam control helps you to adjust the steam output so you can target each floor surface effectively and efficiently. Don’t waste time cleaning with a normal mop and bucket the Hoover Heritage will save you time and money as no chemicals or elbow grease is required to ensure a great clean. The 1500W trigger activated steam control gives you the extra steam you need to get rid of tough dirt marks. 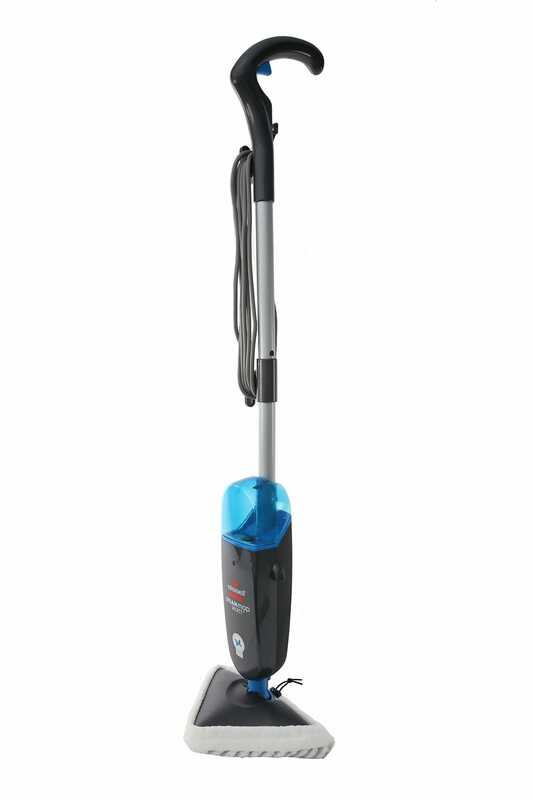 The Hoover Heritage is easy to use, lightweight and has a fold down handle ideal for easy storage. The life of the steam mop is prolonged by the built in filter. It has never been easier to keep your floors clean. The 5630 will do all the hard work for you all you need to do is: fill the water tank, turn it on and glide the mop over your floors. For added peace of mind the Hoover Heritage 5630 steam mop comes with a 2 year warranty. By customers who purchased the Hoover Heritage Steam Mop . One staff member on and 8 people in the store! All I wanted to purchase was a steam mop and it took 15 minutes. The salesman apologized for the wait however the lack of staffing needs addressing. Fantastic. Easy to use. Great value. The hoover floor cleaner is a good purchase. Excellent service. Fast and convenient. Good steam without leaving the floor too wet. The ability to turn steam off and just use the mop is better than constant steam. I had this product before and it was great. So I knew what I was getting. It's still good! Excellent. I would recommend it to all. Works well. Cleans well. Easy to fall and use. A good product, I think the user needs a little more practice as the floors were a little too wet. I have used the steam cleaner and am very impressed with the outcome. No mucking around .I knew what I wanted , and they didn’t try to change my mind. The staff at Godfreys Fountain Gate were informing and friendly. The Item I received was the item I bought. I would do this continuously, as I have no car and it made everything so simple! Especially as there was no delivery fee. I would recommend Godfreys for good products, fair prices and really good service. The only complaint I have is it takes so long for delivery. I had to wait 8 days for a delivery in Darwin. Good advice. Knew about the product. Friendly. Gave multiple options. The staff at Warringah Mall are well informed about their products and very helpful in explaining the pros and cons of each model. The young man who served me demonstrated how the tile steam cleaner worked. he was pleasant and offered to keep the box in the shop whilst i went to fetch a trolley. Fast delivery goods as expected.